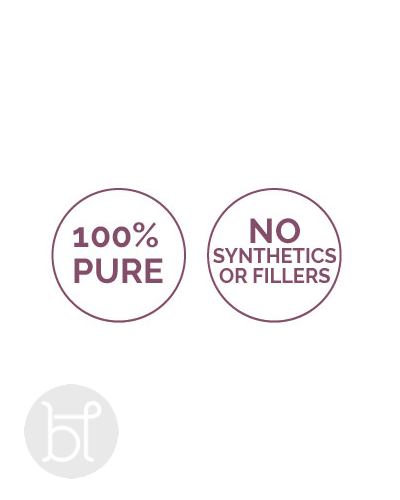 With the our busy life styles this essential oil is a must. 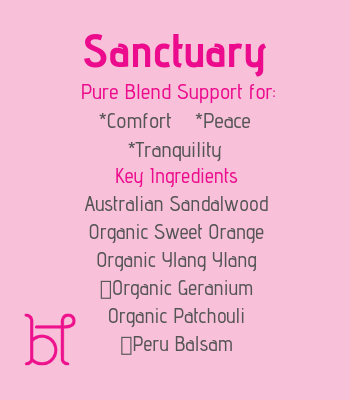 Support for comfort, peace & tranquillity. Essential oils have many health benefits in Aromatherapy. Calming properties, balances hormones, boosts immunity & fights infections. 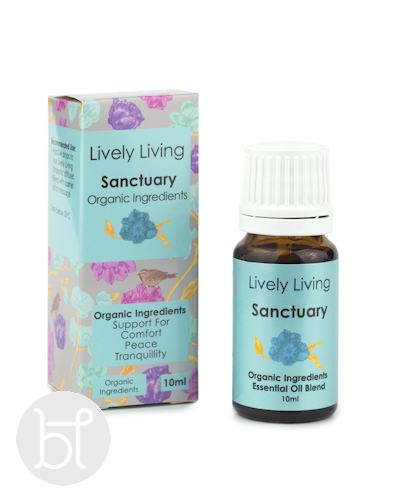 Add 2-5 drops in your favourite Lively Living diffuser to create a ideal calming environment.